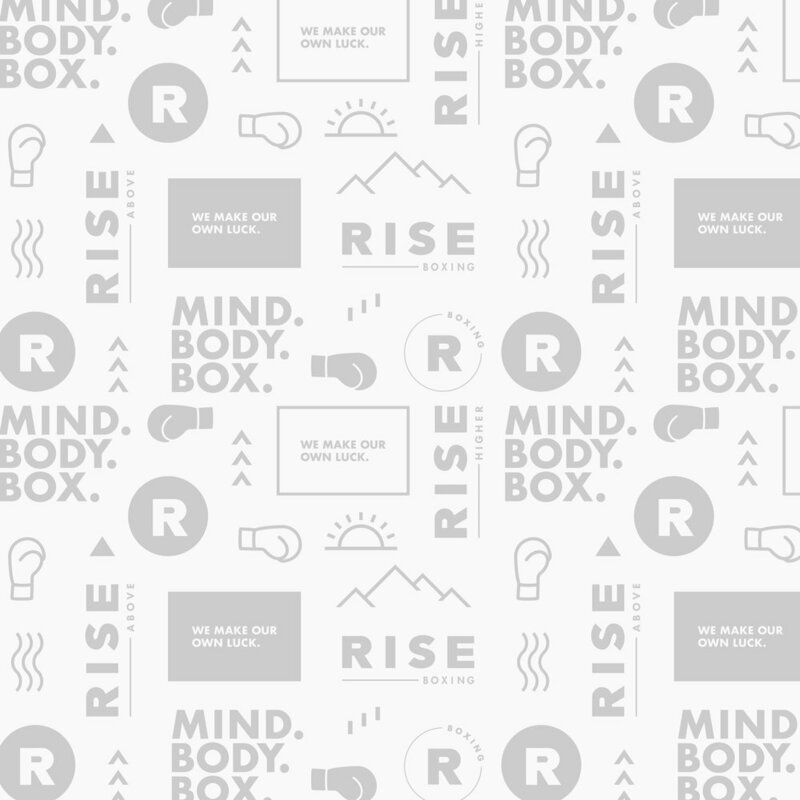 Rise Boxing is a fitness boxing studio in Park City. 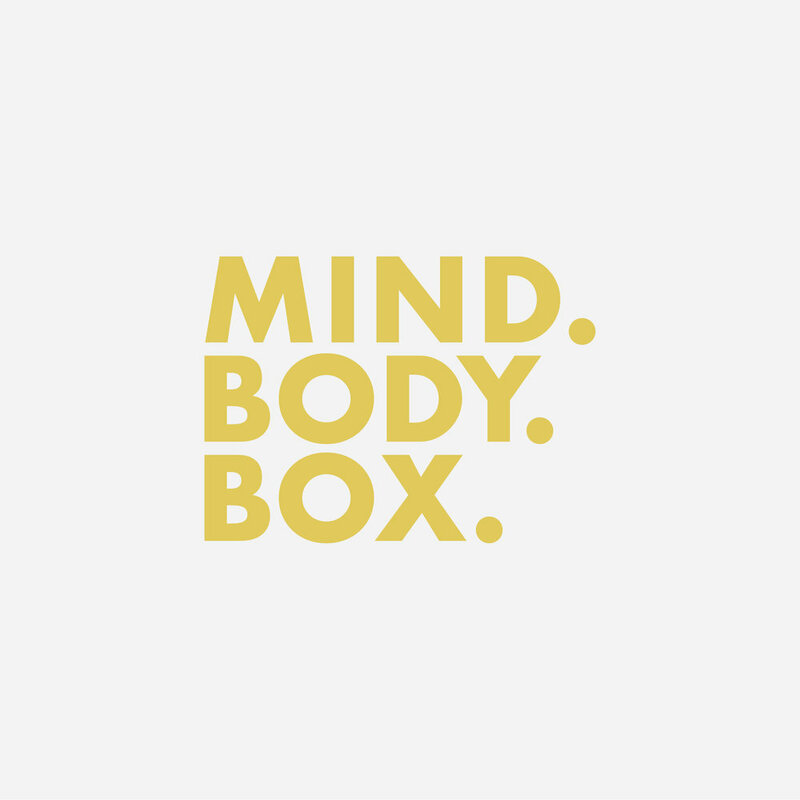 Maryguenn, the owner, approached us to help her design and build out a brand that is approachable, strong, bright and clean, thoughtful and fun. We designed a visual identity that through the usage of the primary logo, secondary logo, logo marks and brand colors, created a cohesive and unified brand. 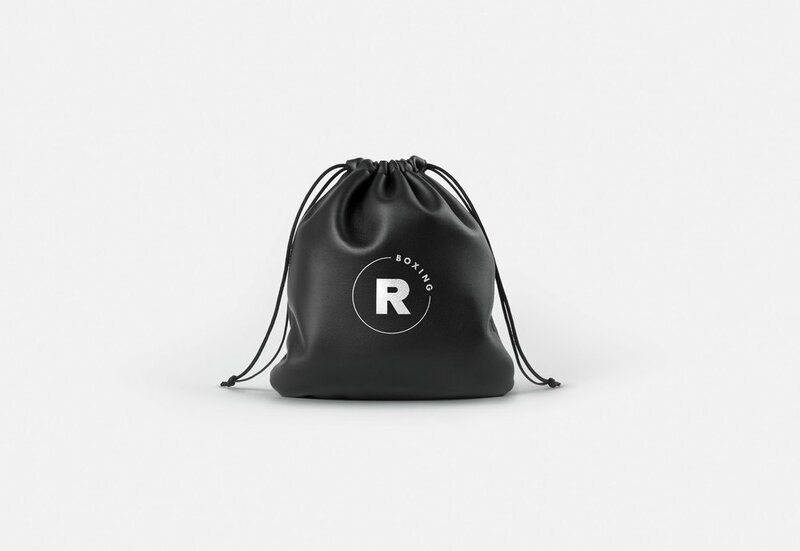 We love that the brand is strong and sleek in its final forms and how the entire brand was built with purpose behind every single element - even the line! We specifically chose and included colors that are fun, bright, and speak into the personality of the brand. 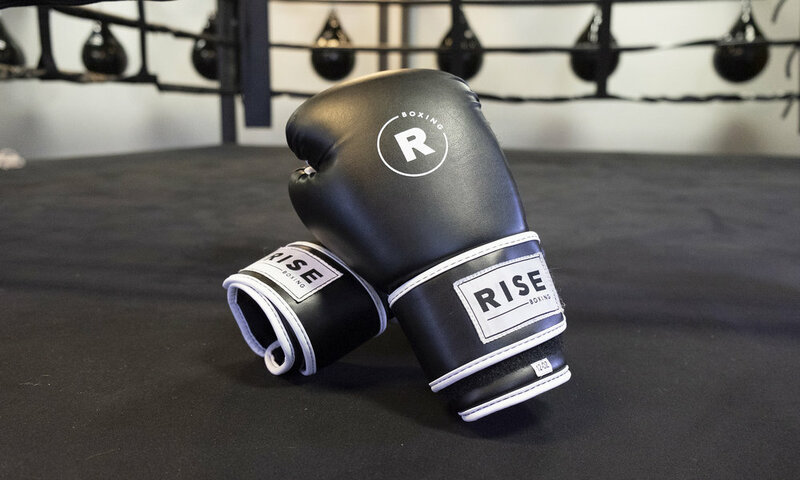 We were able to build out this brand with design elements for wrist wraps, boxing gloves, signage, and apparel.